Taylen is using Smore newsletters to spread the word online. 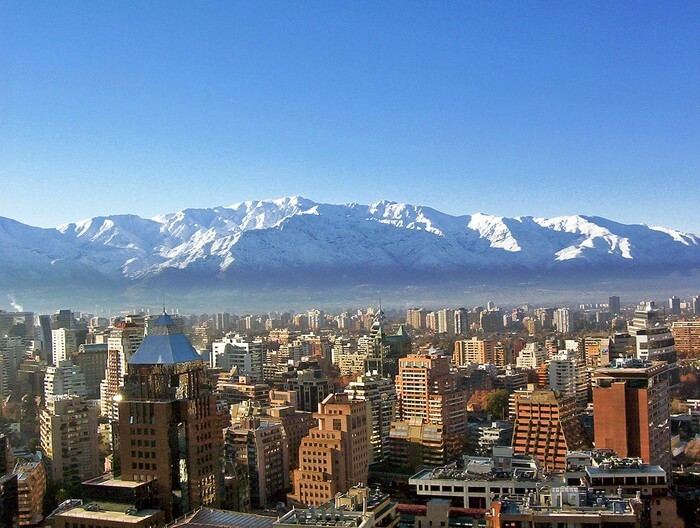 Chile is a country of startling contrasts and extreme beauty, with attractions ranging from the towering volcanic peaks of the Andes to the ancient forests of the Lake District. 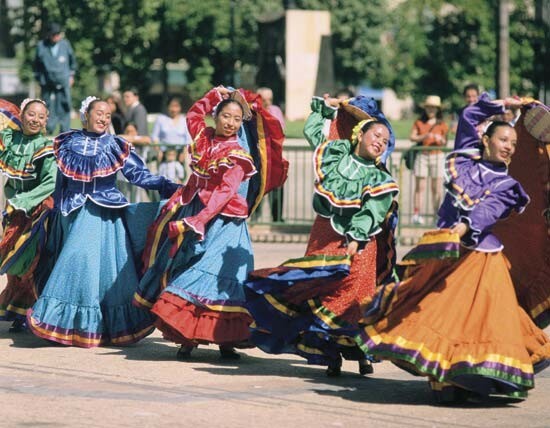 There are a multitude of very good parks here, and plenty of opportunities for fine adventure travel. 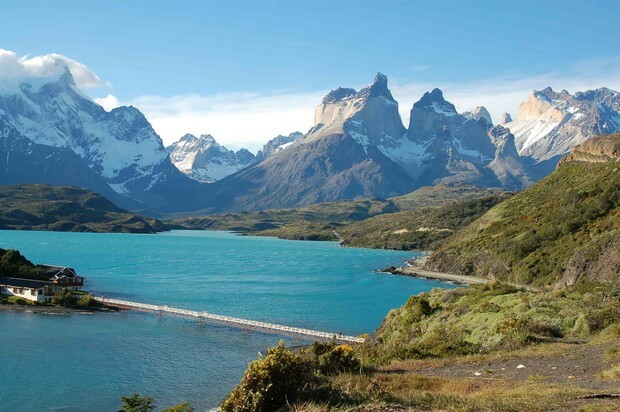 Chile is justly famous as the location of Torres del Paine, considered by many to be the finest nature travel destinations in all of South America.